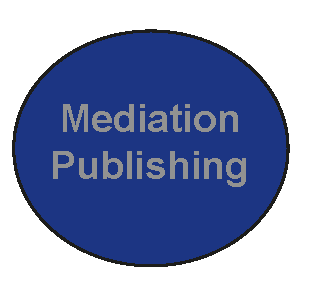 Mediation Publishing has been set up to innovate in the area of publishing for mediation, arbitration and related areas - through traditional book publishing and electronic works. Look out for announcements from us in the coming months. 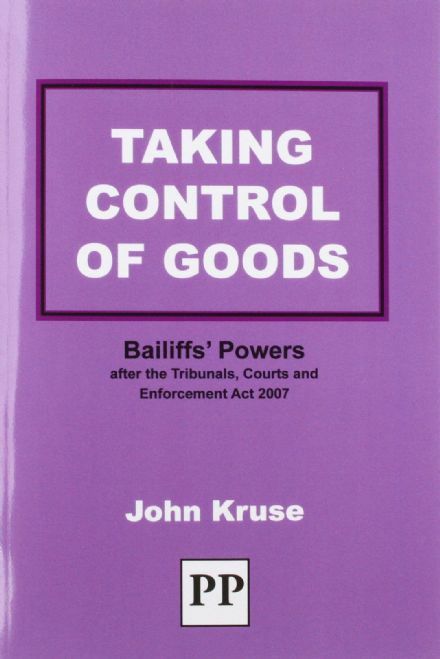 Mediation Information Services is the additional service that we offer to bring core texts, and new leading works, together in one extended book, ebook and information store. With many special offers and post free deals, we offer excellent value. Look out for the latest title information online - and make it your first stop when looking to buy.